SWIMMING, FISHING, SAILING, MOTOR CRUISING OR SHOPPING YOU CHOOSE! 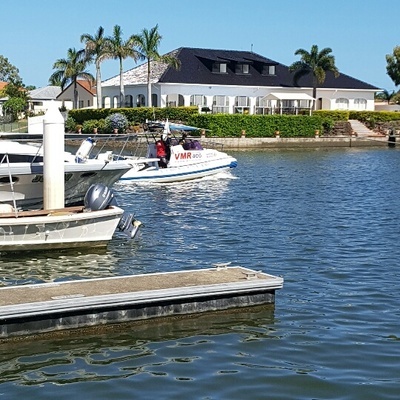 THIS IS A DELIGHTFUL COMPLEX ON THE WATER IN A SPLENDID SECURITY ESTATE IN THE PRESTIGIOUS RUNAWAY BAY 'LIFESTYLE' SUBURB ON THE GOLD COAST. 3brm+Study, 2bth, 1Gar+1 Tandem parking. For only $460,000. 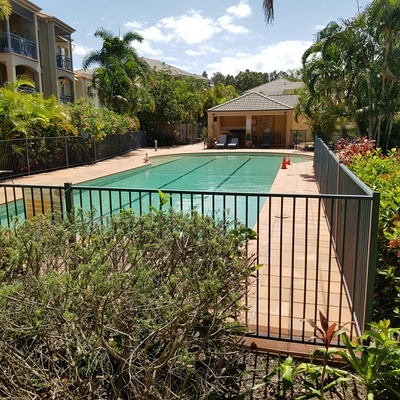 The "Limetree Waters East" Runaway Bay is centrally located on the Gold Coast Northern Beaches. 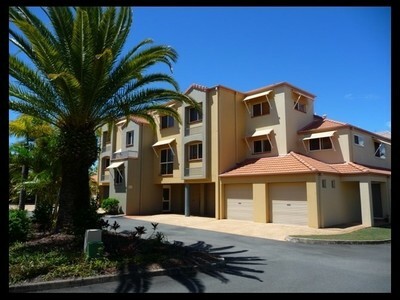 Only 5 minutes to the popular Harbour Town and the waterfront Runaway Bay Shopping centres. Kindies, primary and secondary public and private schools are close by. Only 6 minute drive to the new Gold Coast Hospital and the adjacent Griffith University. A 10 minute drive to the CBD of Southport. A 15 minute drive to the M1 motorway which gives you easy access to Brisbane and the Tweed. 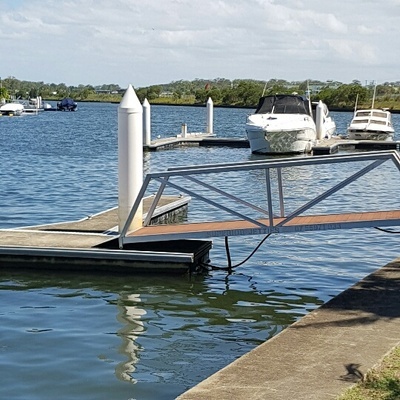 A 10 minutes leisurely boat ride to the lovely Broadwater from one of the 2 jetties (16 berths) in this waterfront gated complex. Or 5 minutes car ride to the beaches on the Broadwater. The fishermen in the complex attest to the abundance of Bream, Cod and Muddies just off the jetties and walls on the canal, all privately enclosed in this secure gated community. 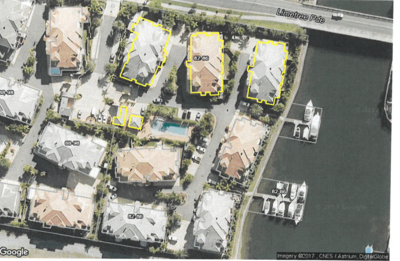 Well maintained landscaped driveways and building surrounds, private dual jetties with 16 berths for 20-30 foot motor cruisers. This is a second level spacious 3 bedroom plus large study area, apartment with eastern balcony and views to the canal and Southport skyline. Enjoy a swim in the large lap pool in the complex or a barbie in the facilities next to the pool. 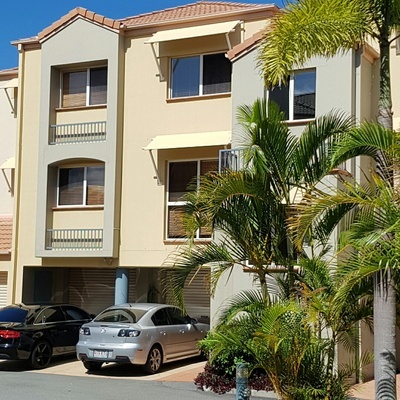 Great for owner occupiers, renters and families who want to enjoy the Gold Coast lifestyle. 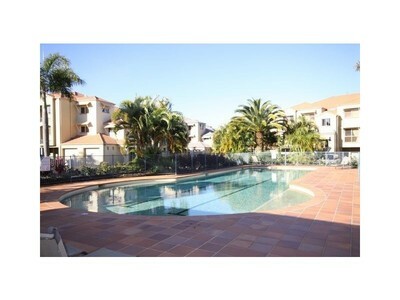 Currently permanent leased at $440 per week, Body Corportate / Strata Title fees of $82 per week, Rates $810 per 6 months. As an investor all tax deductable. As an owner occupier cheap for what the complex and area offers. And best of all, no lift maintenance expenses. Currently tenanted at $440 per week. Tenants happy to continue the lease or move if new owner wants to take possession. Ave Rent $335/WK. 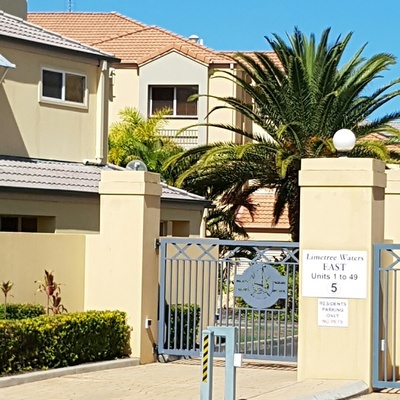 Average rent is low because Runaway Bay consists predominantly of houses (73%) and owner occupiers. The units that are available (23%) are mostly one bedroom and two bedroom apartments. 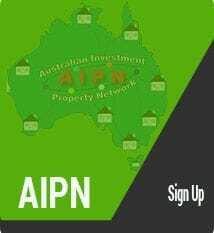 Value of property in Runaway Bay and nearby suburbs. Sought after prestigeous complex. 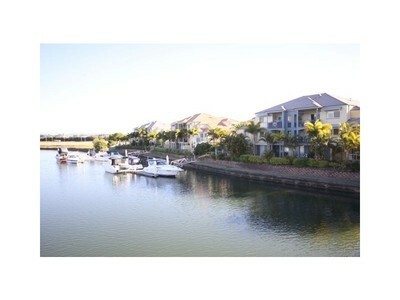 Own marina on the canal & only 10 min from the Broadwater. All this for only $460,000. This large 3 bedroom Plus study, 2 bathroom apartment in popular Runaway Bay area. Harbourtown shopping centre in walking disatance. Primary & secondary schools nearby. ACT NOW - BE QUICK! More photos on request. 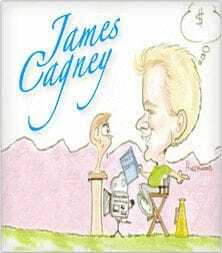 For more information call James Cagney on 0416 137 645 or click >>> HERE .